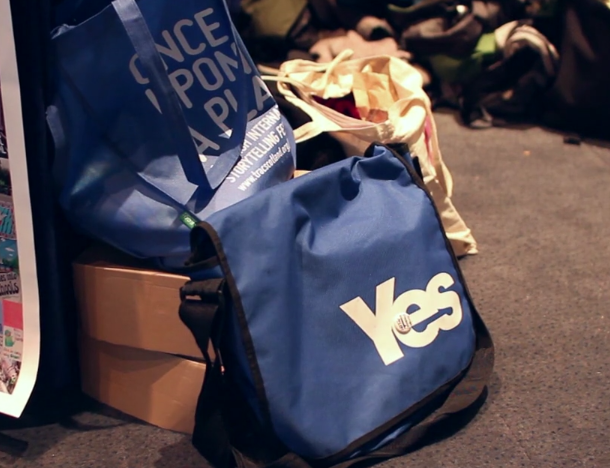 Writer and co-founder of the Radical Independence Campaign, Cat Boyd, talks at the Radical Independence Conference, which was held in Glasgow, in November 2014. The event saw an attendance of 3000 people, and talks from a number of speakers such as politicians, writers, journalists and many others involved in the independence movement. This video was first published on Bella Caledonia.